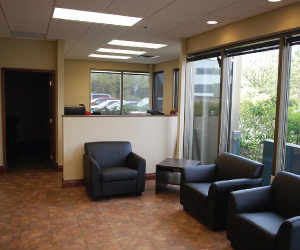 Atlas Painting & Restorations Ltd. specializes in commercial and industrial alterations for building owners, property managers, real estate brokers and business owners. Our skilled crews have completed numerous tenant improvement and refurbishment projects under the careful guidance of our Project Managers, the Owners and any contributing Architects or Engineers. 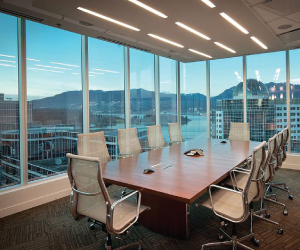 Major tenant improvements we have completed include building of new offices and restructuring of the warehouse for Vic West, a leading supplier of quality exterior building products for all segments of the construction industry across North America. We have also done tenant improvement work for Mattic Industries Limited in Surrey, as well as several warehouses for Uni-Select Inc. Along with interior tenant fit-outs, we also complete upgrades to building and warehouse exteriors, including removal and replacement of spalling concrete and failing caulking. We are supported by qualified tradesmen that specialize in demolition, flooring removal and installation, carpentry, electrical, plumbing & HVAC. 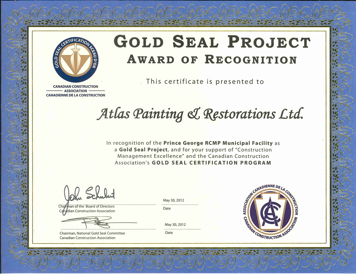 We are proud of our achievements on all of our projects, and have been recognized by the Canadian Construction Association for our work at the Prince George RCMP Municipal Facility as a Gold Seal Project. With years of experience in the construction industry there is no type of project that Atlas is unfamiliar with. Our capable staff can coordinate a project around your schedule to complete the renovations through all hours of the night.